Edge Travel offers the dynamic service of contracting hotels and travel services on behalf of wholesalers and online operators. The online industry is huge and growing. In 2011, more than 60% of all bookings were made online. Travelers are becoming more savvy and more confident in making their own travel arrangements. This includes Africa. We work with a number of independent and chain hotels that understand the way the industry is moving and we are able to offer competitive pricing to wholesalers and OTA's. We offer a bespoke service catering to your demands for net rate contracts allowing you to mark-up as you choose, backed with allocation and/or freesale and an extra-net back-up team. We will monitor your availability, keep you updated with special offers and ensure you have the best rates available at all times. 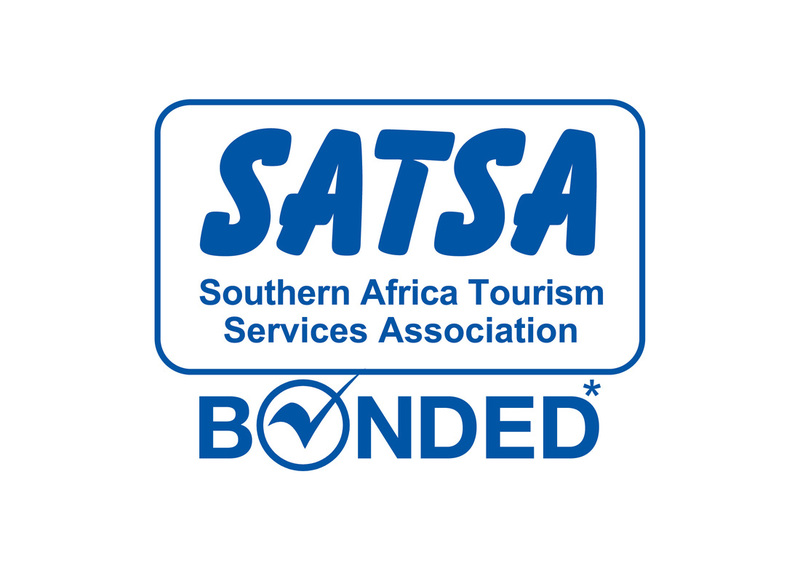 If you are planning on or already offering Southern Africa as a destination in your online real time offering, then why not speak to us about what we can offer your company. Contact us for your zero nett rate contracting with all major hotel chains and independents in the region. Tell us what you need and where and we will provide it !